Sakura (Japanese for cherry blossom) is a composition inspired by oriental styles, but ultimately rooted in western music traditions. 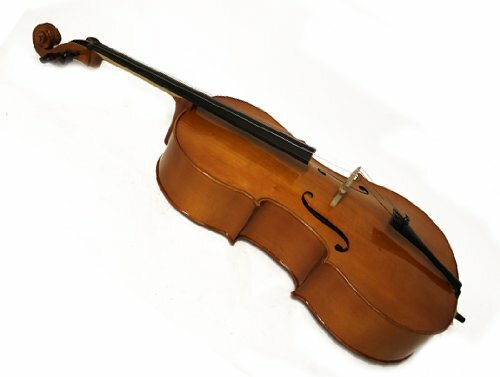 It is slow and lyrical, exploiting three octaves of the cello’s range from G3 – G6. The Tower: a composition from the album Metamorphosis.